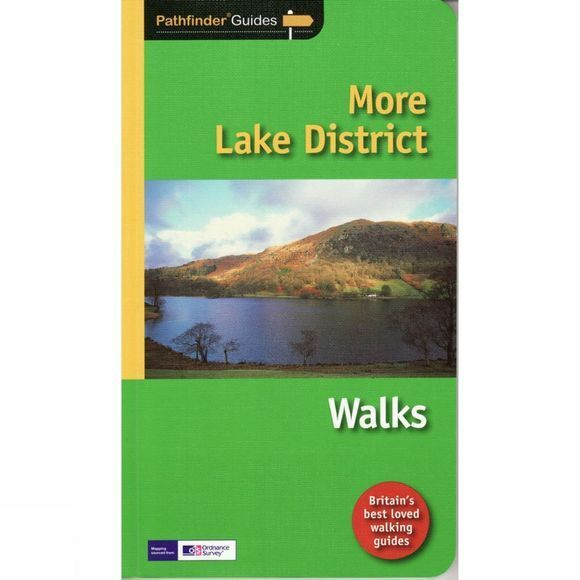 This second Lake District title includes a number of walks that are either on the periphery of or outside the boundaries of the national park. There are two main reasons for this: the first is to reduce some of the pressure on the more popular parts of the Lake District, and the second is to encourage walkers to visit other areas of Cumbria where there is so much superb, varied scenery. Walkers have the opportunity to explore the atmospheric ruins of Shap Abbey and see St Bees Head, where the clifftops are home to nesting birds and give a grandstand view to Galloway, the Isle of Man and the distant Mourne Mountains.